A Shrimp Appetizer with a Southwestern Touch. 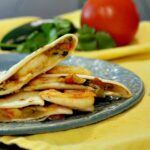 These Green Chile Shrimp Quesadillas are seasoned with New Mexico Red Chile Powder, mixed with Hatch Green Chile and folded into a cheesy flour tortilla. 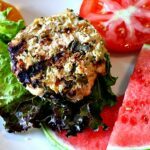 Switch up your Summer burger routine with these Hatch Green Chile burgers. Oozing with green chile and Southwestern flair. 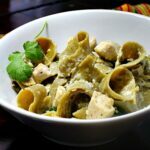 This Southwestern recipe using Hatch Green Chile flavored pasta is fabulous mixed with a spicy cream sauce, chicken breast and spinach. Roasted Hatch Green Chile Sauce. 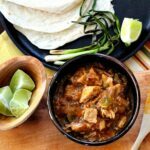 Simply roasted green chile and garlic come together for a lively flavor for any meat. 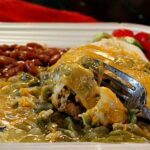 Once you cross that border from New Mexico to Colorado, you’ll find a much different version of Hatch Green Chili.